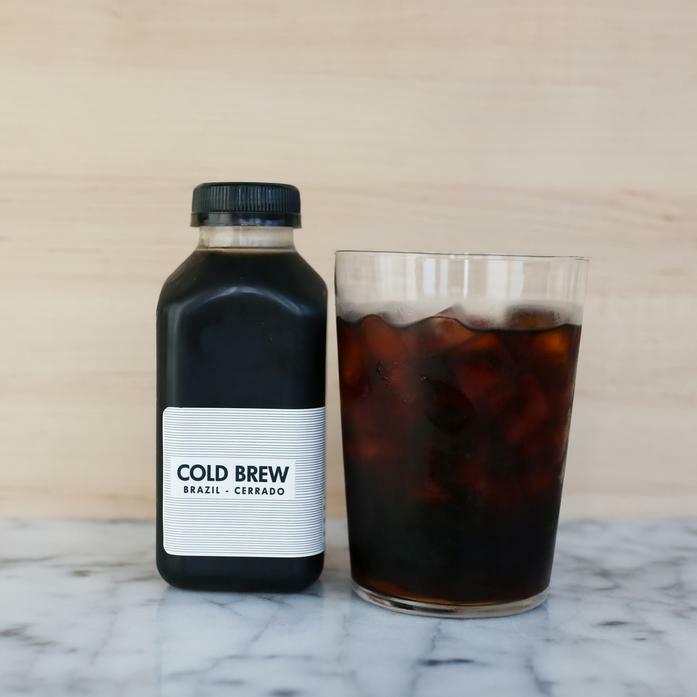 Cold brew coffee from Gentle Brew will take your iced coffee experience to the next level. Coarsly ground coffee beans steep in cold water for 24 hours and are then filtered for a coffee with almost no bitterness or acid. Each order contains 4 12oz bottles of cold brew.